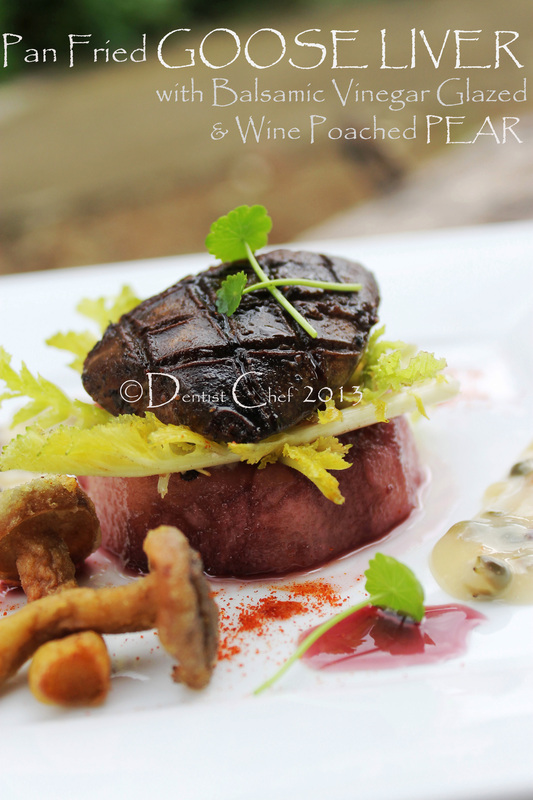 Pan Fried Foie Gras Goose Liver with Balsamic Vinegar Glazed and Wine Poach Pears. First of all, there’s no harmed goose on this recipe, even t’s actually still dead but luckily not suffering from massive gavaging. No cruelty forced feeding during the process of the humanely foie gras, well this is not literary the real foie gras, but taste better than chicken liver. 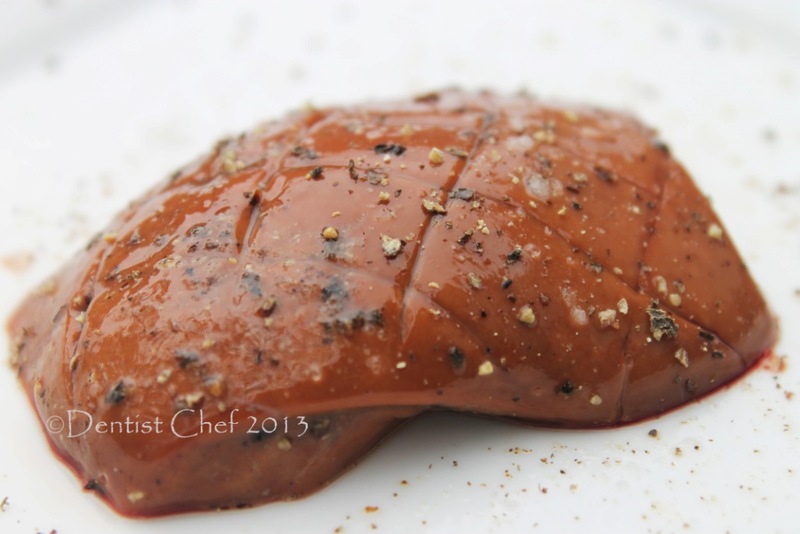 Foie gras its a fattened goose liver by gavaging and force feeding for about 8 times calories than what goose needed daily. The fat is stored in the liver and that’s make the liver getting bigger and bigger to 1 kg, compares to the healthy goose liver that weighted about 100-150 grams. Dispite the buttery flavour of the foie gras, didn’t you realise that foie gras that you choking up in your mouth is a hepatic steatosis, a chronic liver metabolism disease condition. 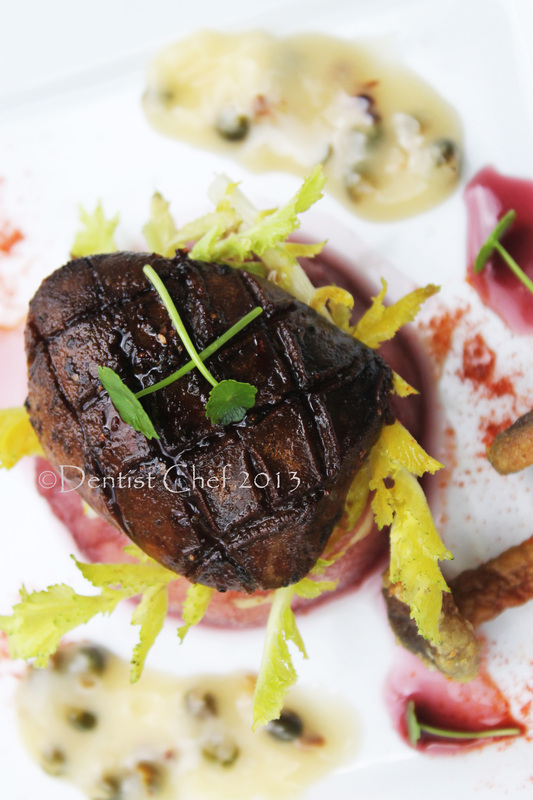 Ethical foie gras or naturally and humanely foie gras become a trend right now. To make a natural fattened goose liver, i feed the goose with stewed corn and rice mixture. The others secret ingredient is vegetable oil and finely chopped lard, but i choose vegetable oil. This natural feeding goose need about 6- 12 weeks fattenned process. Since i can’t wait for that long so i just keep the goose 4 weeks due to a complain from my neighbor for its noisy and loud quake sounds. 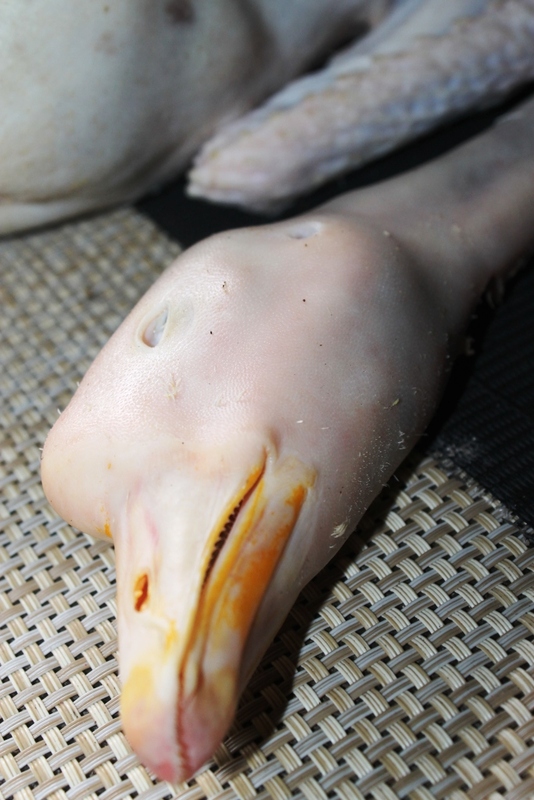 The first sight of fattened goose liver is the amount of fat that covering the gizzard when i make my incision in the belly.After the good visual inspection, i extracted the liver and the innard carefully. Gosh, the liver is weighted 240 gr, a good size of humanly foie gras, even the size is far away from the real foie gras from forced feeding. 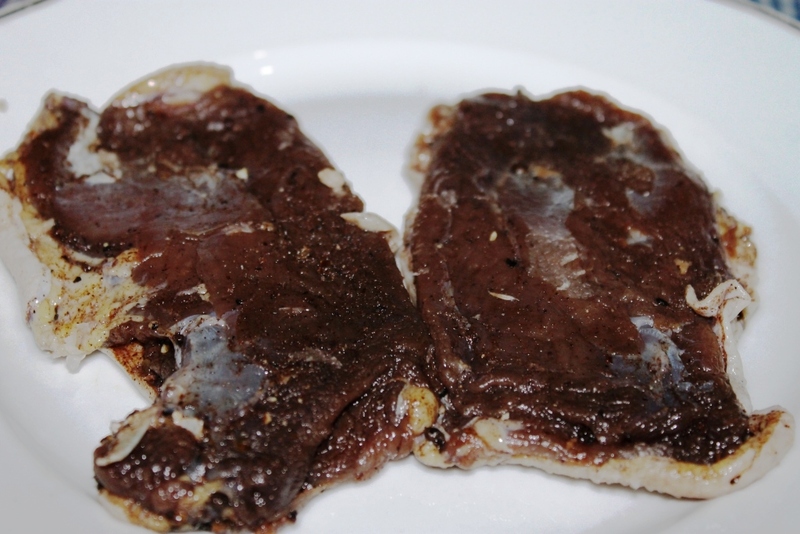 The other objective is the pale red colored liver is the sigh of fattenned goose liver. This is a natural instinc of water bird to save as many fat as possible before miggrating. Good sign of fatty goose liver: tons of belly fat! 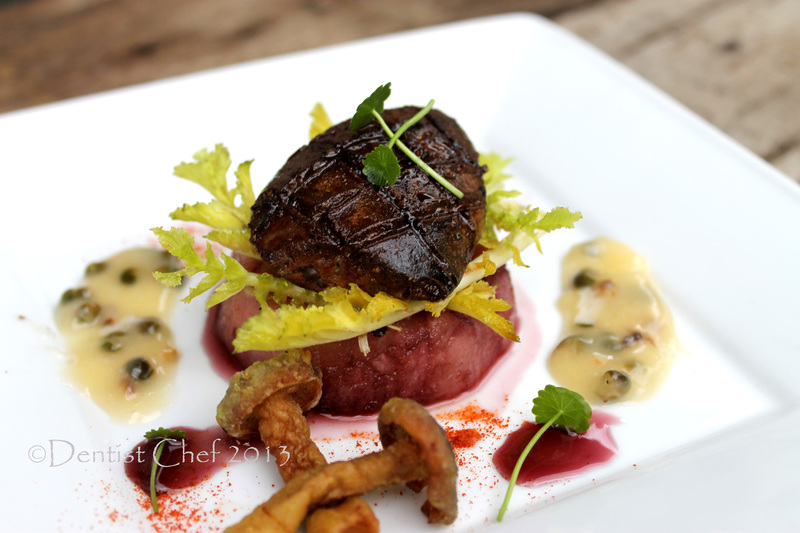 When i first pan fried the small left lobus of goose liver, i find it had too gamey aromas for my licking. 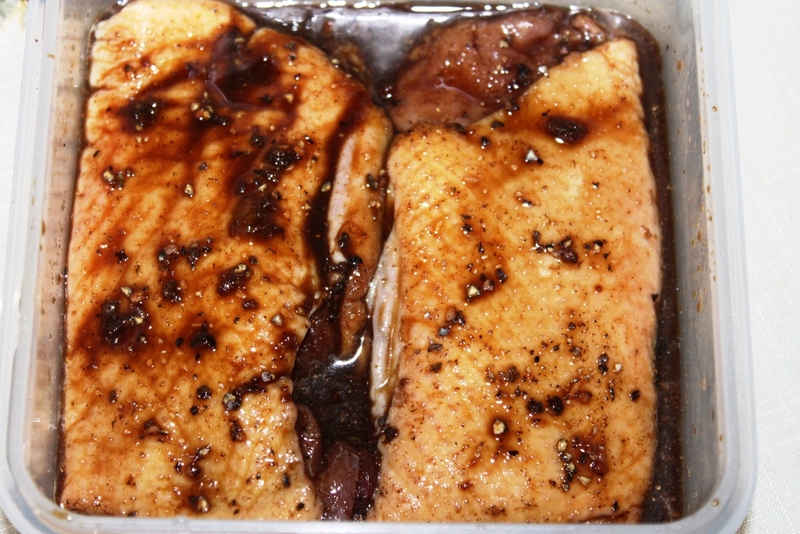 My first though is glazing the goose liver with good aged balsamic vinegar to get rid the gamey flavor and aromas. To make the balsamic vinegar even better penetrates, i make a cross wise scored in the surface. 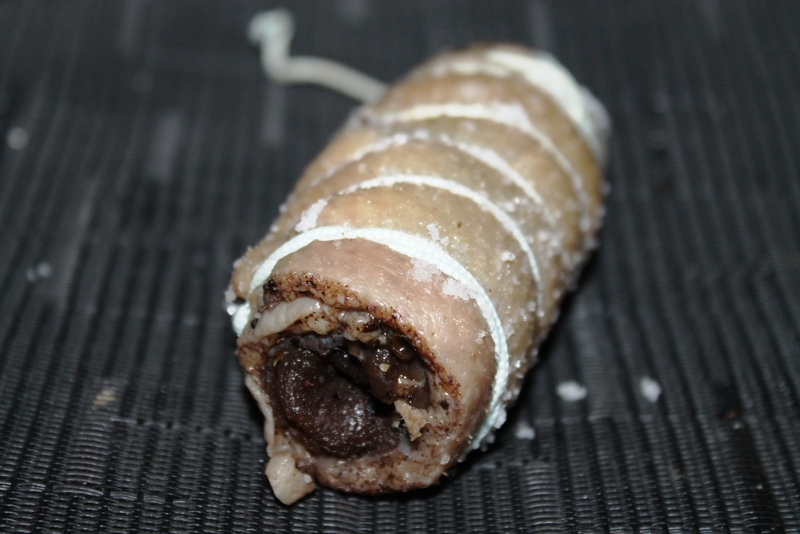 Mine is a lil bit overcooked but the taste is still okey, lucky to served it with wine poached pear. 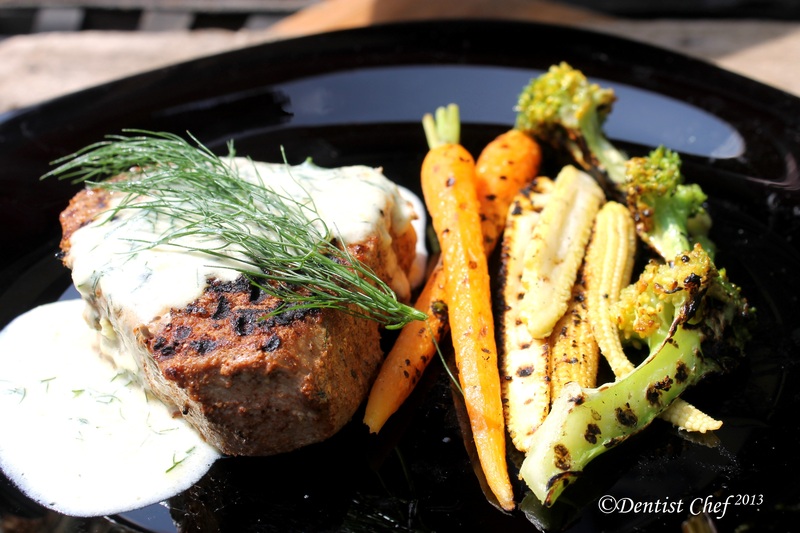 The simple pickled green peppercorn mayonaise is great accompanion for the pan fried liver too. Pat dry the goose liver, seasoned with salt and pepper. 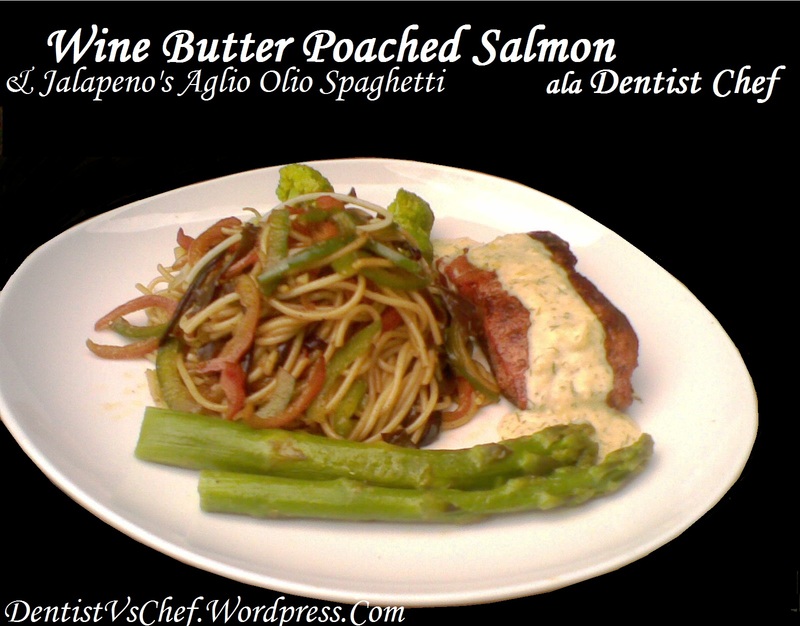 Drizzle and applied the balsamic vinegar all over the goose liver. Heat up the olive oil in stailess still pan until sizzling hot. 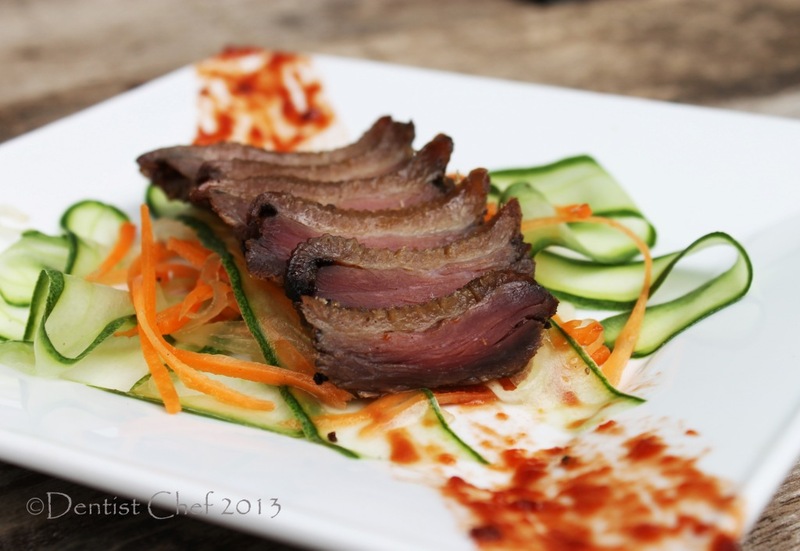 Homemade Tea Smoked Duck Recipe. Eversince i’ve made my homemade Smoked beef, i was tempting to try smoking any kind of food. 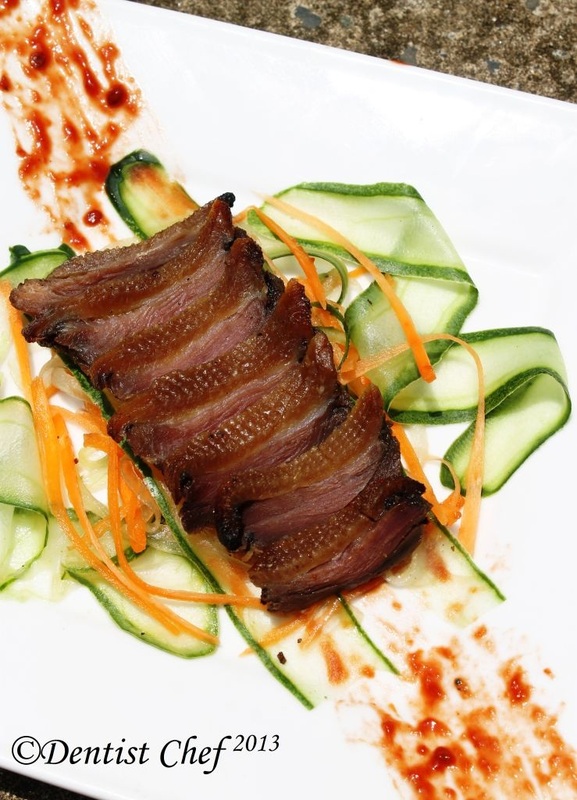 I ever heard about tea smoked salmon before but none for duck or a goose. 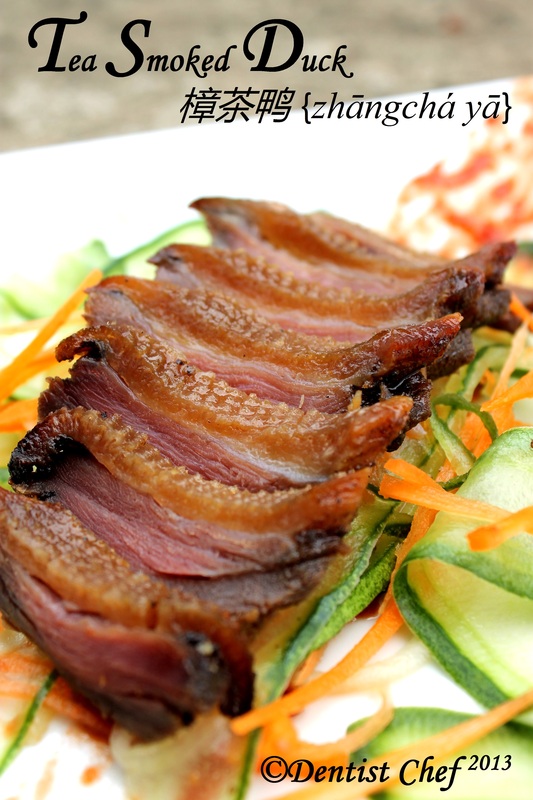 Zhangcha duck, tea-smoked duck, or simply smoked duck, (literally: 樟茶鸭 zhāngchá yā, camphor-tea duck), is a quintessential dish of Szechuan cuisine. It is prepared by hot smoking a marinated duck over tea leaves and twigs of the camphor plant. 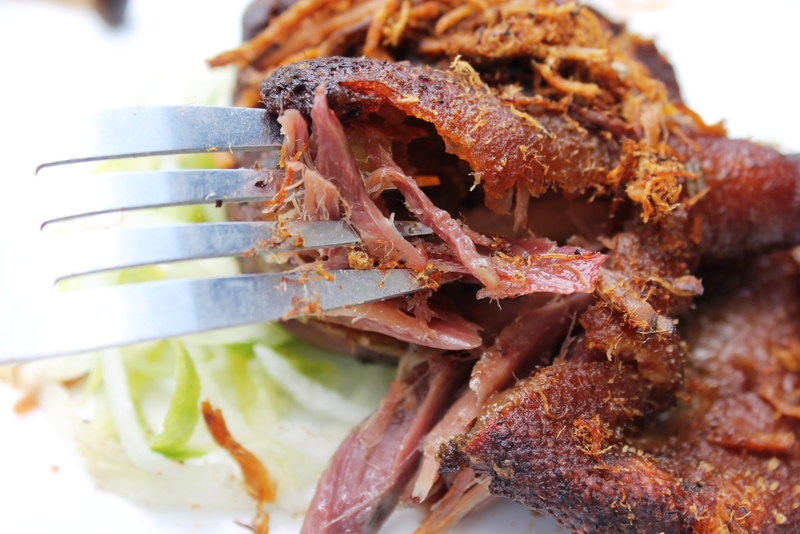 Due to its complicated preparation, zhangcha duck is eaten more often in banquets or festive events than as a daily household item. 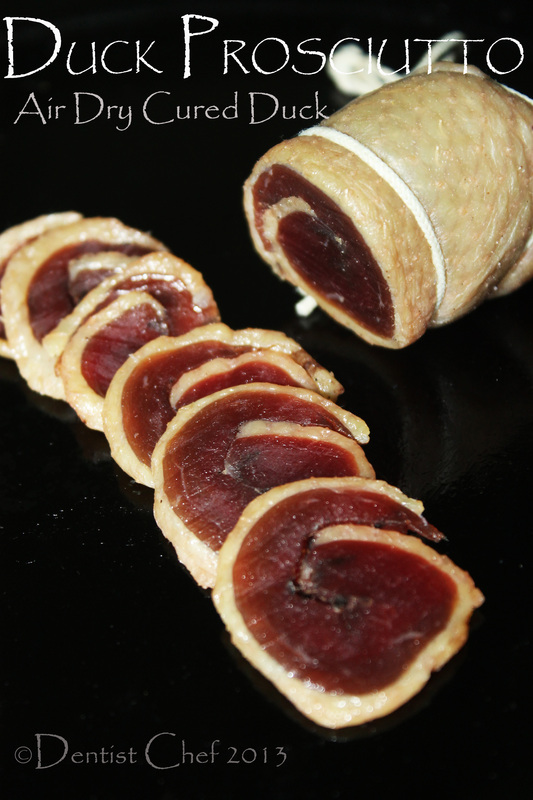 Making tea smoked duck or tea smoked goose is quite simple. 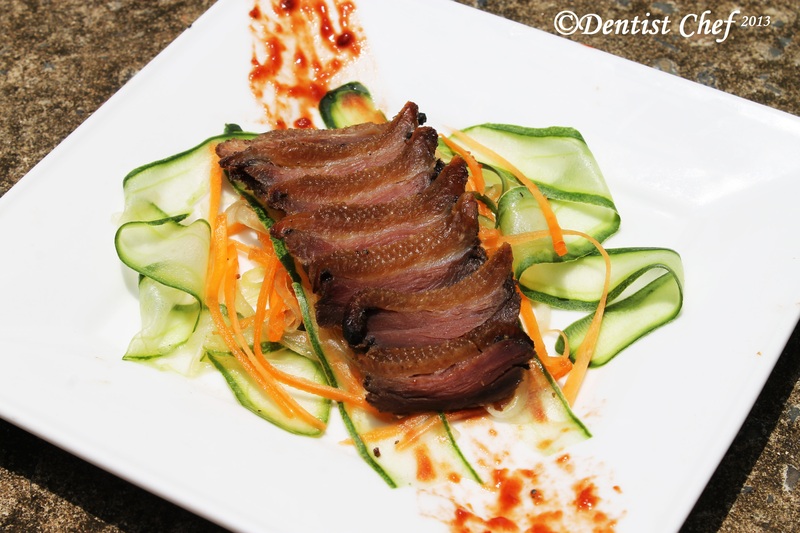 The duck or goose is first marinated for several hours with a rub containing a typical combination of whole or crushed Sichuan pepper, huangjiu or baijiu (fermented or distilled Chinese wine), ginger, garlic, and salt, with much of it rubbed inside the cavity of the duck. 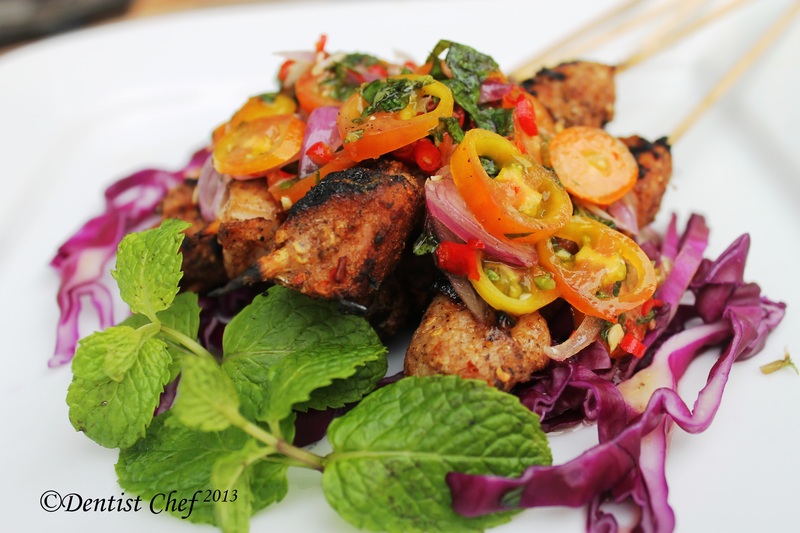 For intensity of taste, sometimes the marinade rub is augmented with choujiu, black pepper, tea leaves, and camphor leaves. 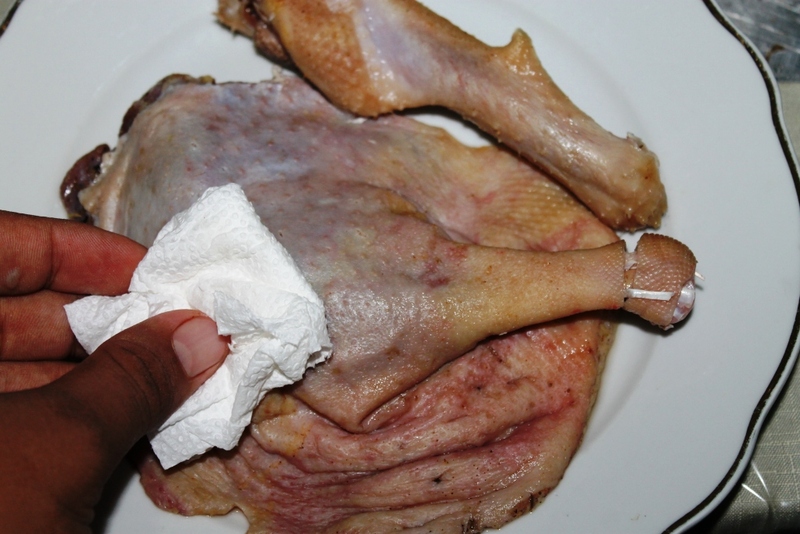 Following the marination, the duck is quickly blanched in hot water to tighten the skin, and then towel and air dried. 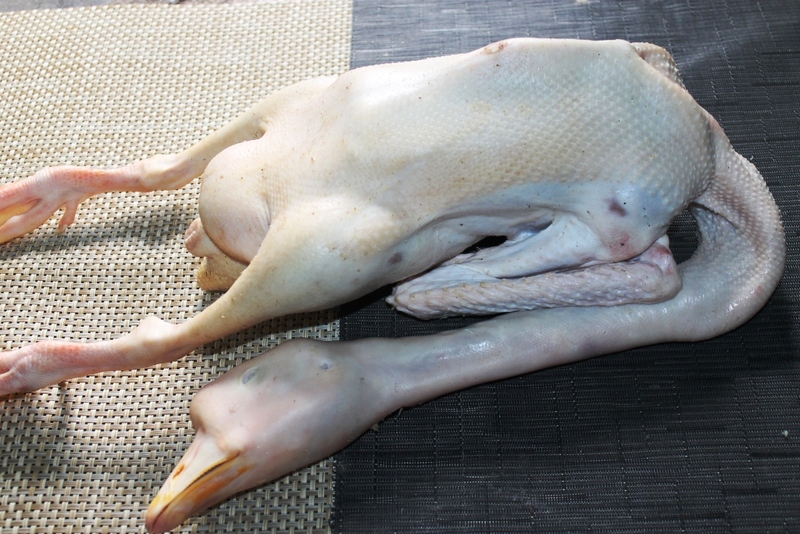 This step ensures that the skin of the duck has a crisp texture upon completion. A wok is then prepared for smoking the duck with black tea leaves and camphor twigs and leaves. Following a smoke treatment of approximately 10-15 minutes, the duck is then steamed for another 10 minutes before being deep fried in vegetable oil until its skin is crisp. 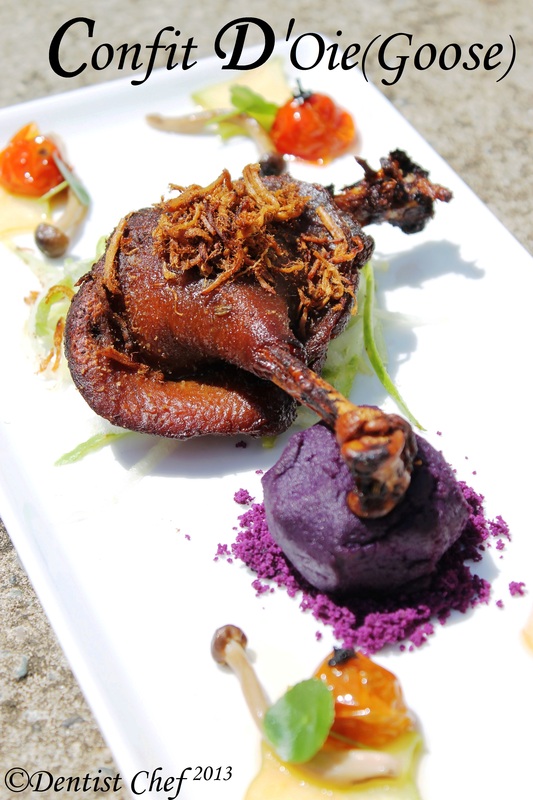 The duck is consumed wrapped in clam-shaped buns called gebao. 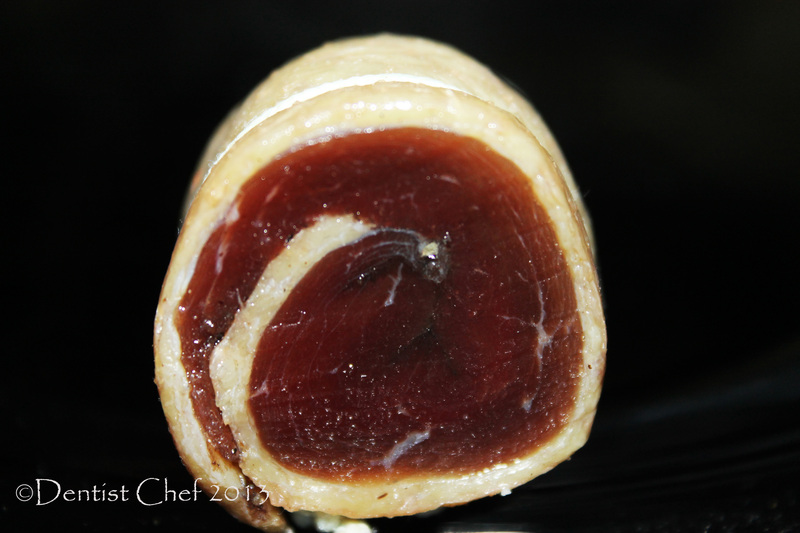 Remove the curing ingredient by washing in running water, drained well, the meat should be firmer. Put a layer or two of aluminum foil on the bottom of your sauce pot, large pot or rectangular baking pan. Take a wire rack and put it at least 2 inches above the sawdust. If the wire rack does not sit high enough above the sawdust when resting on the edges of the pan or wok, you can raise it by placing wadded up aluminum foil under the legs of the wire rack. Put the half frozen curing duck/ goose in the center of the wire rack. Turn the heat low . Cook until meat is done. Combine all of the ingredients in a small saucepan and bring to a boil over medium heat. Reduce the heat to simmer, stir well to melt the jam, and simmer 5 minutes. 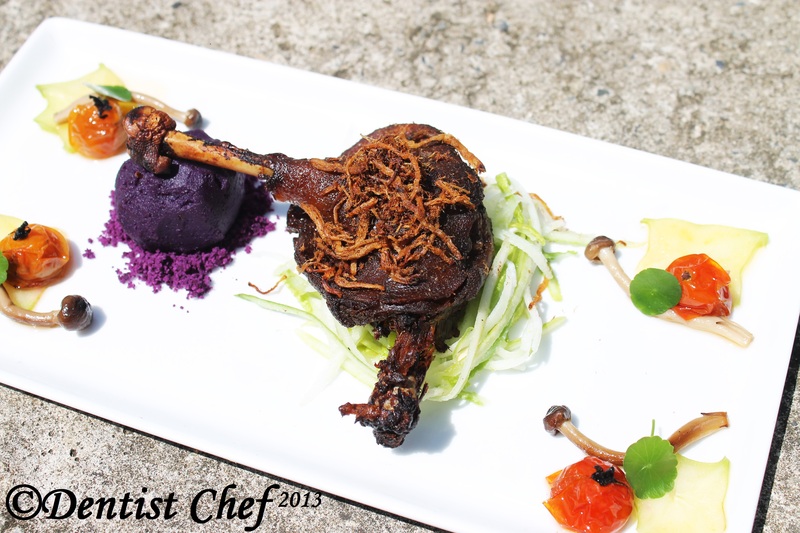 Confit (French, pronounced [kɔ̃fi] or in English “con-fee”) means a method of French culinary cooking for various kinds of food that have been immersed in a substance for both flavour and preservation. Sealed and stored in a cool place, confit can last for several months. 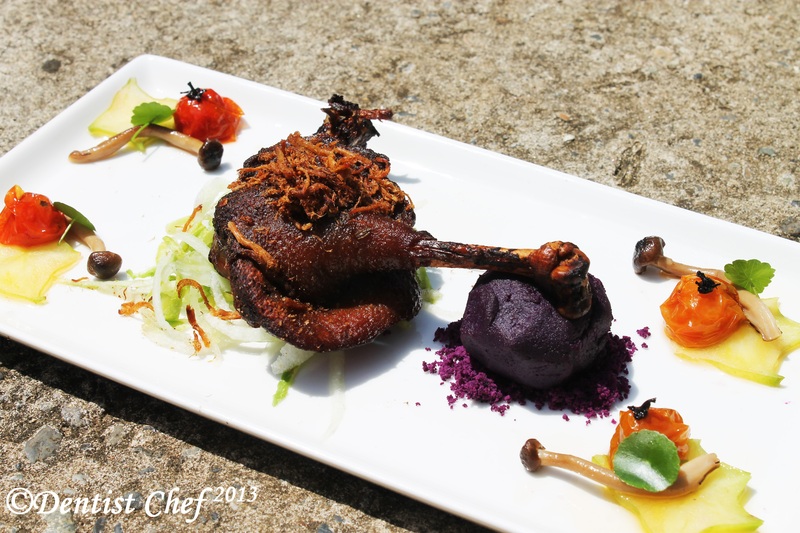 Confit is one of the oldest ways to preserve food, and is a speciality of southwestern France. 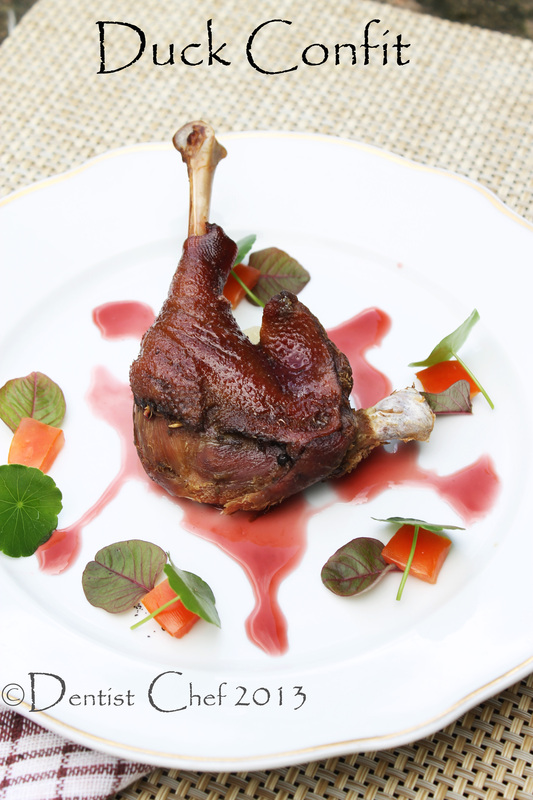 Confit of goose (confit d’oie) and duck confit (confit de canard) are usually prepared from the legs of the bird. The meat is salted and seasoned with herbs, and slowly cooked submerged in its own rendered fat, in which it is then preserved by allowing it to cool and storing it in the fat. 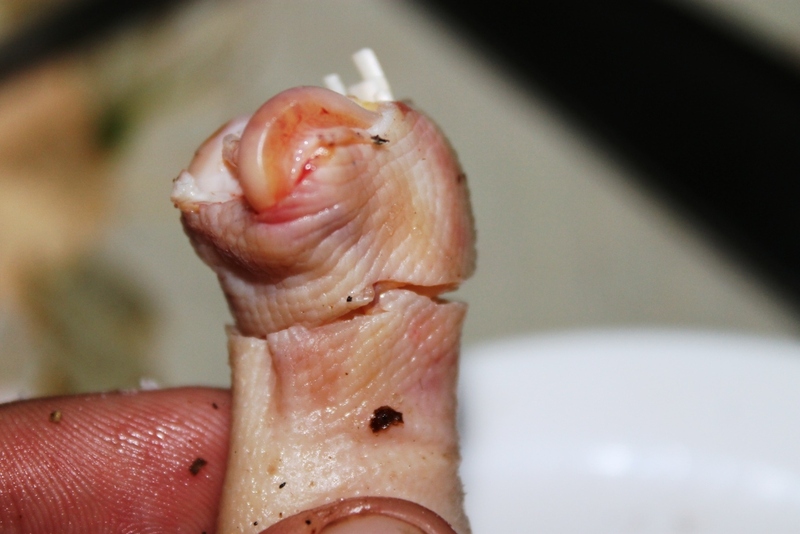 Turkey and pork may be treated similarly. 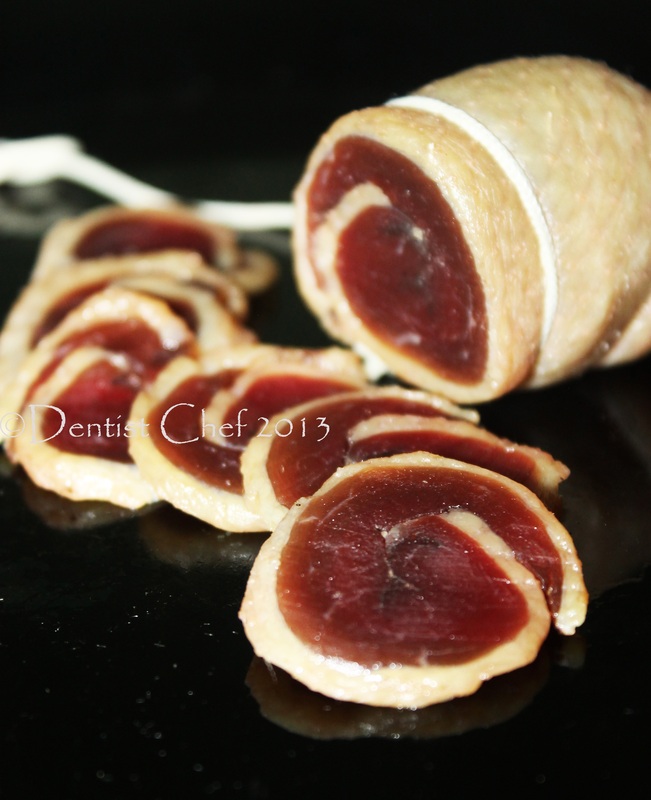 Meat confits are a specialty of the southwest of France (Toulouse, Dordogne, etc.) and are used in dishes such as cassoulet. 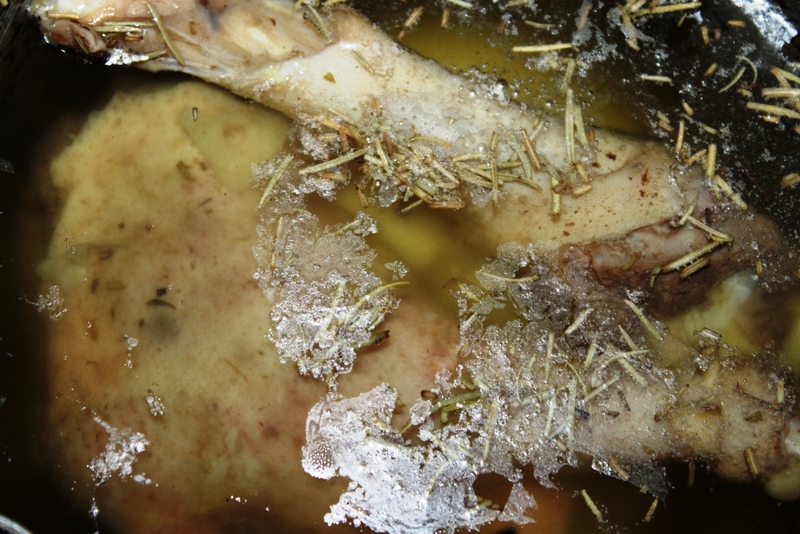 Confit preparations originated as a means of preserving meats without refrigeration. To prepare a confit, the meat is rubbed with salt, garlic, and sometimes herbs such as thyme, rosemarry and bayleaf then covered and refrigerated for up to 36 hours. Salt-curing the meat acts as a preservative. 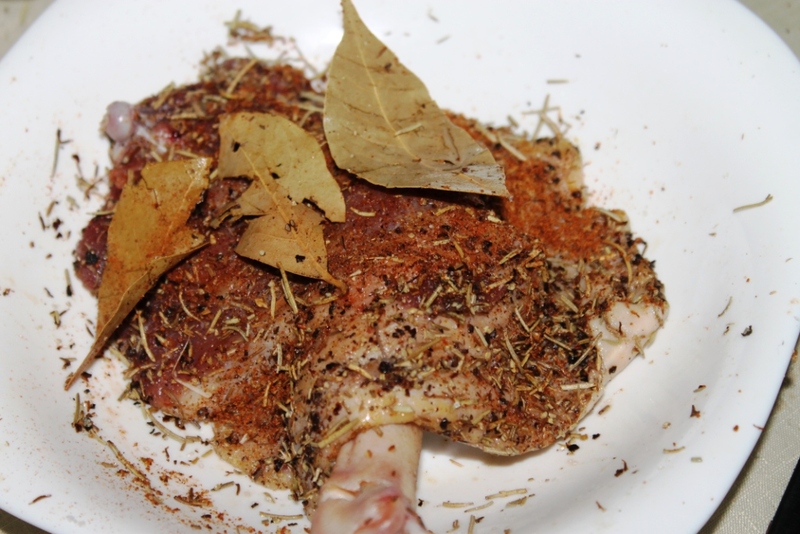 Prior to cooking, the spices are rinsed from the meat, which is then patted dry. 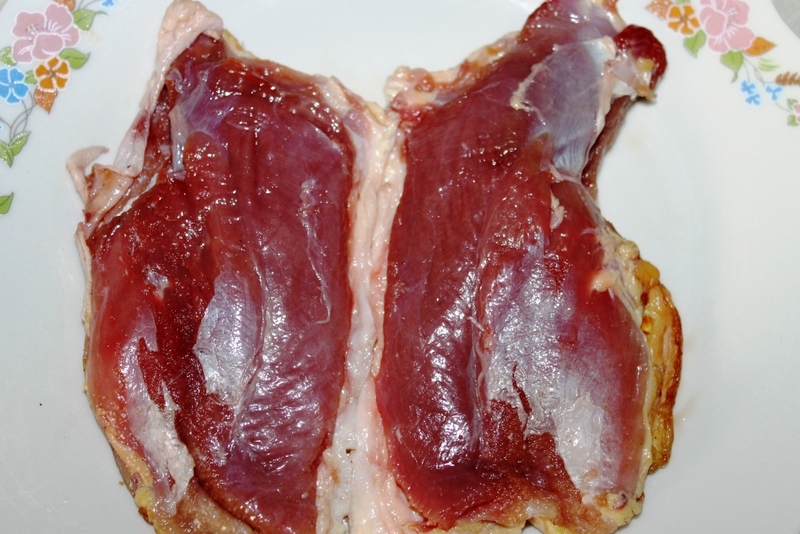 The meat is placed in a cooking dish deep enough to contain the meat and the rendered fat, and placed in an oven at a low temperature (76 – 135 degrees Celsius/170 – 275 Fahrenheit). The oil should not be boiling into a large bubble, but gently little bubbles. The meat is slowly poached at least until cooked, or until meltingly tender, generally four to ten hours. The meat and fat are then removed from the oven and left to cool. When cool, the meat can be transferred to a canning jar or other container and completely submerged in the fat. 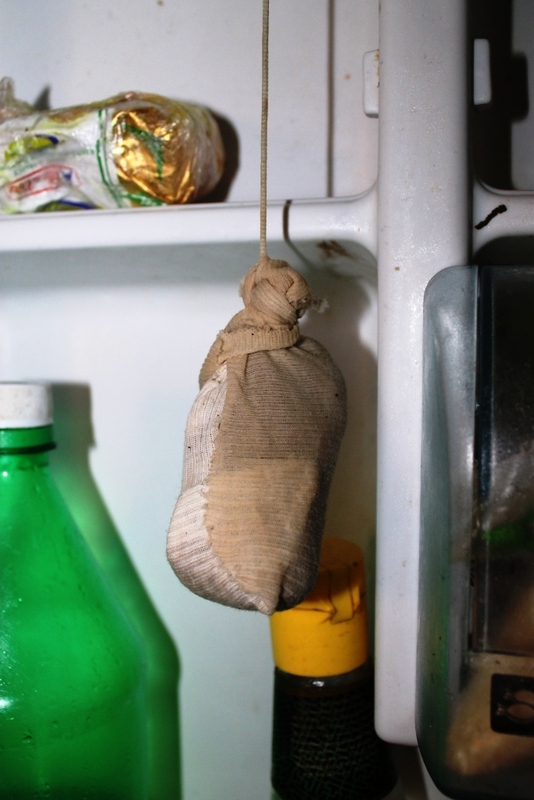 A sealed jar of duck confit may be kept in the refrigerator for up to six months, or several weeks if kept in a reusable plastic container. To maximise preservation if canning, the fat should top the meat by at least one inch. 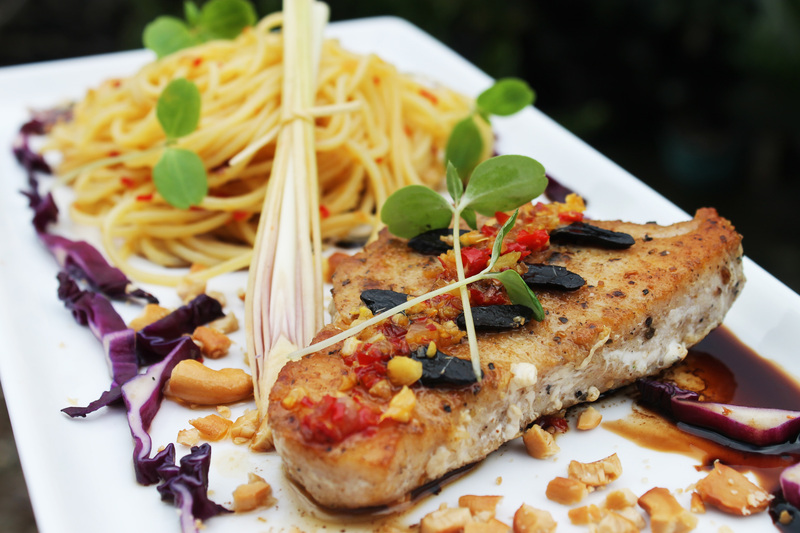 The cooking fat acts as both a seal and preservative and results in a very rich taste. 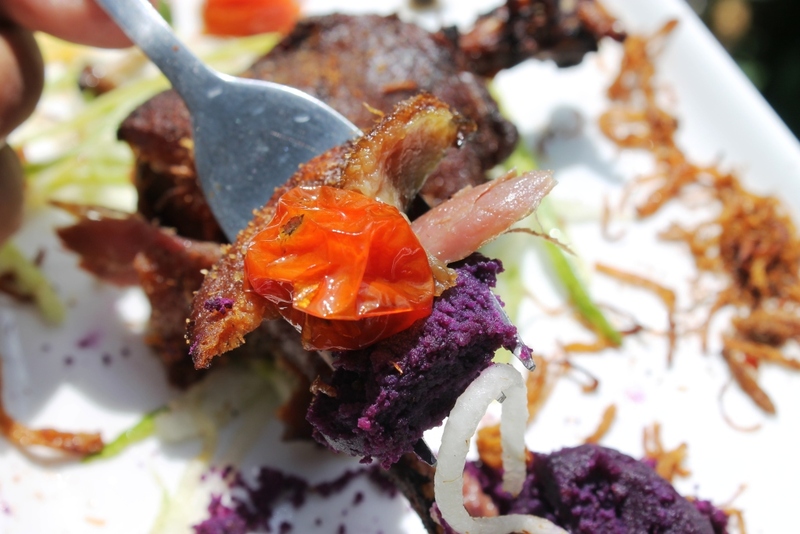 Skipping the salt curing stage greatly reduces the shelf life of the confit. Confit is also sold in cans, which can be kept for several years. The flavourful fat from the confit may also be used in many other ways, as a frying medium for sautéed vegetables (e.g., green beans and garlic, wild or cultivated mushrooms), savory toasts, scrambled eggs or omelettes, and as an addition to shortcrust paste for tarts and quiches. 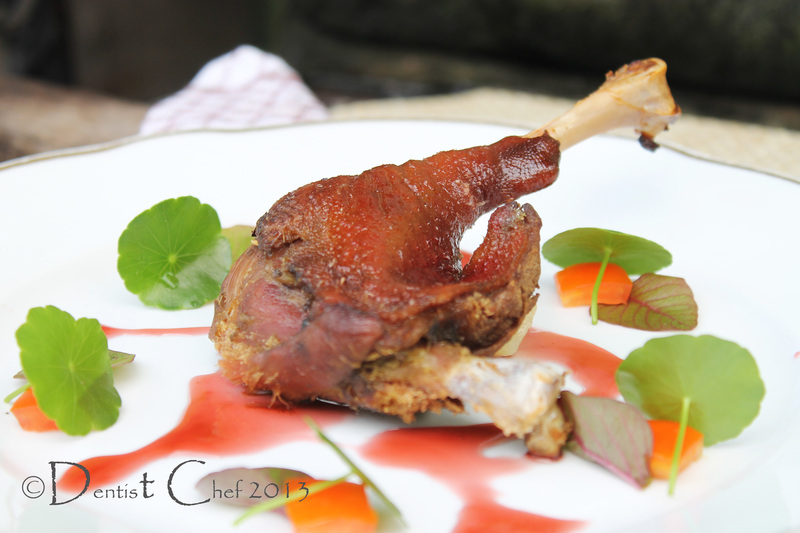 Crispy goose skin and tender meat , that’s confit all about ! Heavently packed : crispy n savory confit+ sweet n sour tomato confit + creamy n smooth mashed sweet potato ! A classic recipe is to fry or grill the legs in a bit of the fat or simply roasting then in the oven until they are well-browned and crisp, and use more of the fat to roast some potatoes and garlic as an accompaniment. The potatoes roasted in duck fat to accompany the crisped-up confit is called pommes de terre à la sarladaise. Another accompaniment is red cabbage slow-braised with apples and red wine. 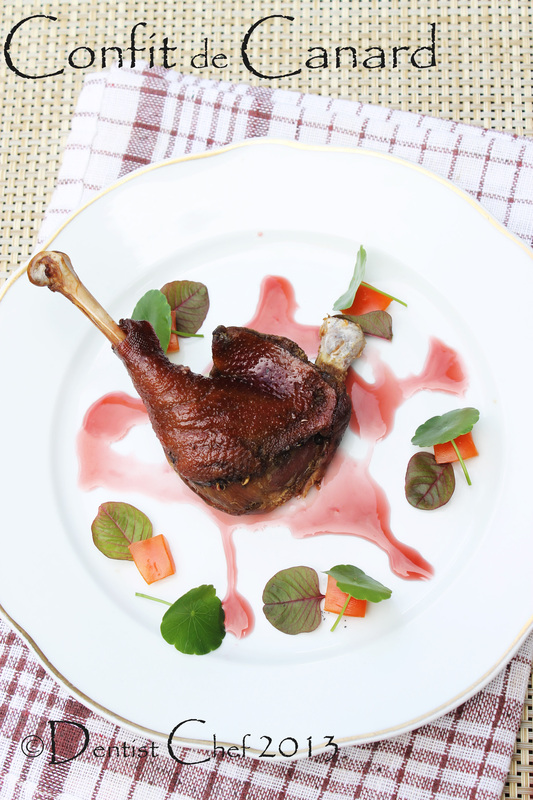 tips making confit : Make a Circle Cut to Make a Dramatic Shaped Goose Leg Confit! Put the goose on the heavy boottom crock pot and pour the coconut oil until the goose is totally submerge about 1 inch. 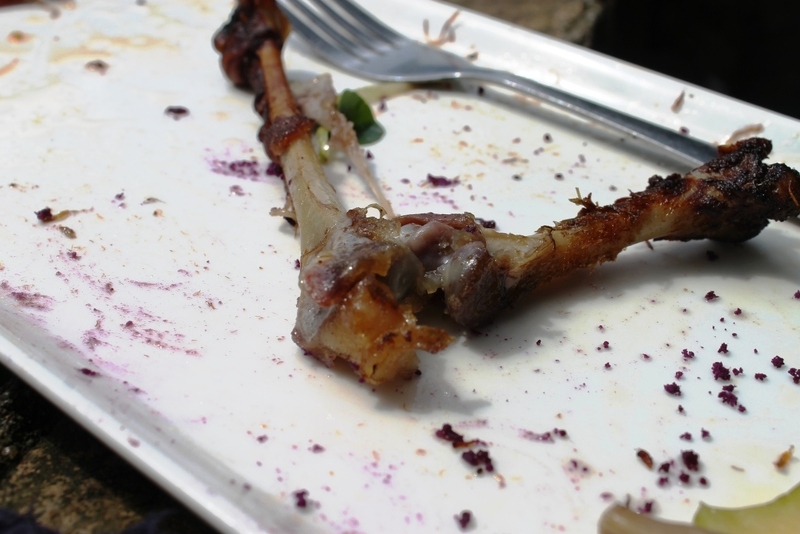 Just before serving, fry or simply roasted the confit until crisp up. Season the tomato and mushroom with salt and pepper. Put the tomato and the mushrooms on the heavy bottom crock pot and pour the oil from making confit until totally submerge about 1 inch. 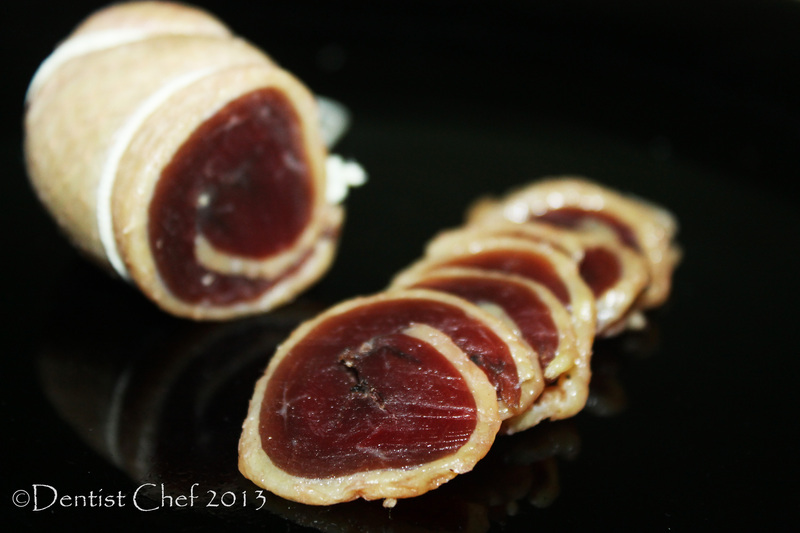 the rest off the confit goodness…..